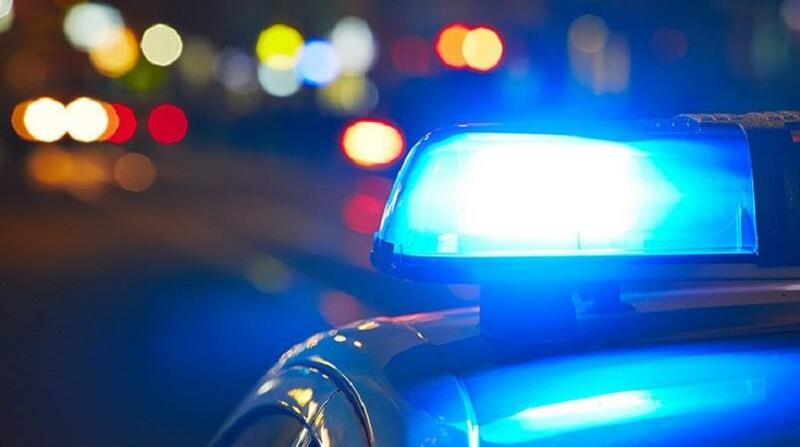 Two men are currently in custody after they allegedly robbed a Special Reserve Police officer on Wednesday night in Arima. The suspects, aged 30 and 19, were held on Thursday during police exercises by officers of the Northern Division Special Investigations Unit. 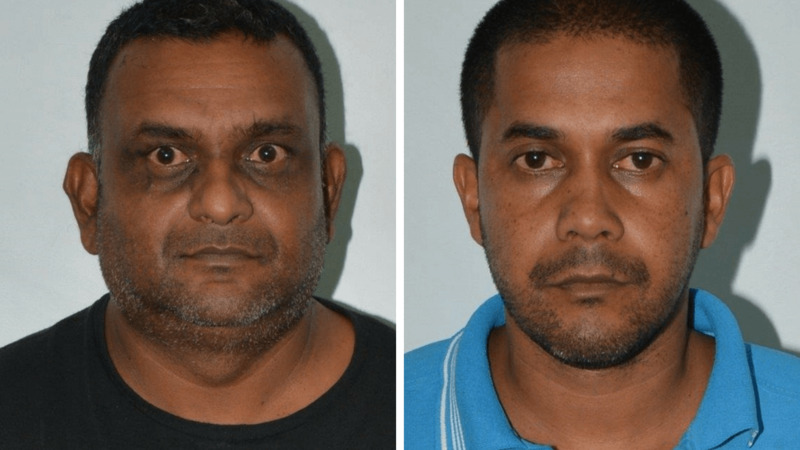 The officers under the supervision of ACP McDonald Jacob, and Snr Sup Daniel, and including Inspector Robert Joseph, WPC Tricia Pelage, PC Valmiki Lalsingh, PC Joel Kerr and PC Leon Paul, received intelligence which led to the arrests of the suspects in the district. The vehicle which was used in the robbery was also reportedly seized. Inside the car, LoopTT was told was 265 packets of marijuana which weighed a total of 277 grammes. 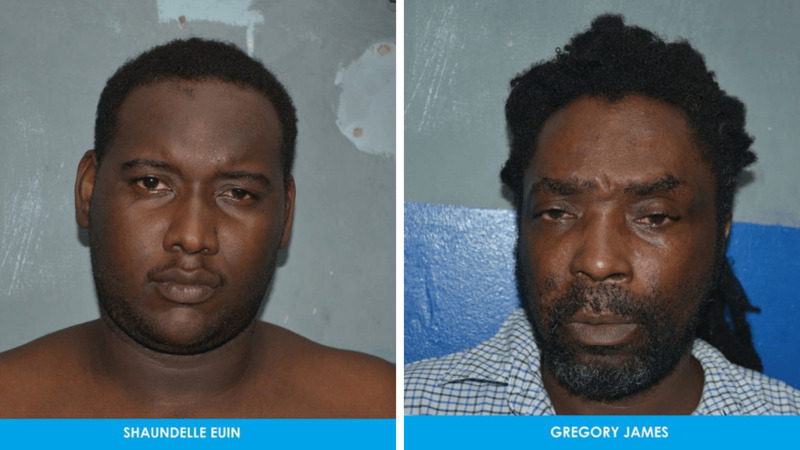 As a result, both men are expected to be placed on identification parades this weekend, following which they will be charged and brought before an Arima Magistrate. The officer, a 30-year-old man who is attached to the Aripo Immigration Detention Centre, told police that at about 10 pm on Wednesday, he was proceeding along the Arima Old Road, Arima, when he was confronted by two men. 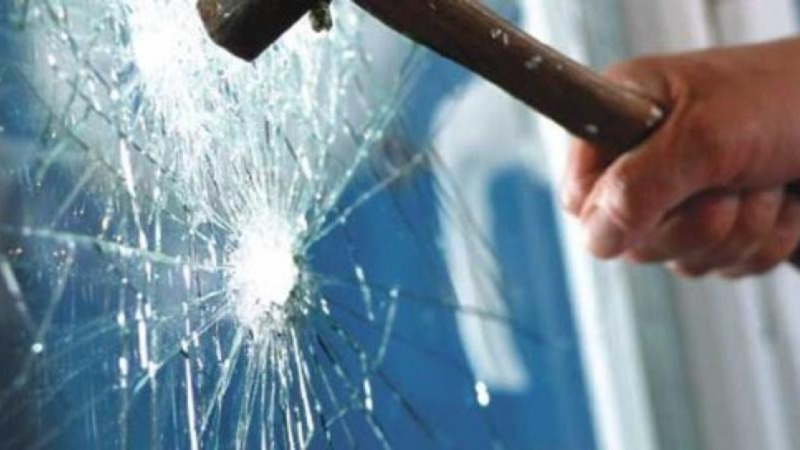 The assailants then escaped in a white motor vehicle which was parked nearby.